Developing good infrastructure to provide a reliable water source for Southern California is vital to the economy and a sustainable quality of life. Read LAEDC’s support letter below. 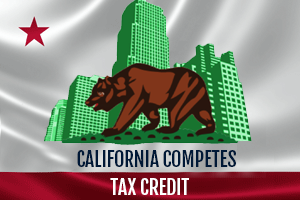 On behalf of the Los Angeles County Economic Development Corporation (LAEDC), an organization whose purpose is to advance opportunity and prosperity for all, we are writing to express our continuing support of the California WaterFix. As the economic development leadership organization for L.A. County’s $684 billion regional economy, it is hard to identify a more acute infrastructure need, or a more worthy investment, than modernizing California’s primary clean water delivery system. Regional prosperity in a global economy depends, in part, on our ability to deliver people, goods, information, water and energy in an efficient, secure and affordable way. Yet, with over 25 percent of Southern California’s water supply coming from the Sacramento-San Joaquin Delta (the “Delta”), that needed water supply is threatened since it is dependent on antiquated 50-year-old levees that are likely to falter or fail in the event of expected events such as a major earthquake, which many seismologists believe is likely in the next few years. This “water insecurity” threat can in turn greatly erode business confidence, as businesses almost always evaluate, as part of their deliberations, the resiliency of water and other infrastructure systems when they decide whether to locate, expand and/or remain in the region. And, in the future when a natural or man-made disaster comes to pass, in the absence of reliable water deliveries, many of these businesses will likely flee the state, compounding the economic output losses with lost tax revenue and employment. Here in the Southern California region, the LAEDC, along with its myriad partners, continues to work on the development of local water solutions; however, in the meantime our region still remains reliant on volatile imported water supplies, which continue to be vulnerable to disruption and pose a grave threat to our economic well-being. In November 2012, the LAEDC released a report titled: Total Regional Economic Losses from Water Supply Disruptions to the Los Angeles County Economy. The report, conducted by a team of University of Southern California economists led by Professor Adam Rose, one of the nation’s leading economic risk analysis experts of terrorism and other major disasters, found that Los Angeles County could suffer startling job and gross domestic product (GDP) losses if a major disruption to the region’s imported water supplies were to occur from a major shutdown of the California Aqueduct due to a man-made or natural disaster such as an earthquake. During an “adverse hydrologic” (i.e., drought) year (such as our current experience), a 12-month shutdown would amount to economic losses of as much as 550,000 jobs and $55.6 billion in GDP if resilience, such as accelerated conservation and diversion of replenishment water to other uses, is minimal. Under “normal hydrologic” (e.g., rainfall) conditions, a 24-month California Aqueduct shutdown would lead to as much as 740,000 in lost job-years, $75 billion lost in GDP and $135 billion in lost total sales revenue for businesses if resilience is minimal. Californians build great things. Governor Pat Brown’s State Water Project, which included the California Aqueduct in the 1960s, was a monumental accomplishment. 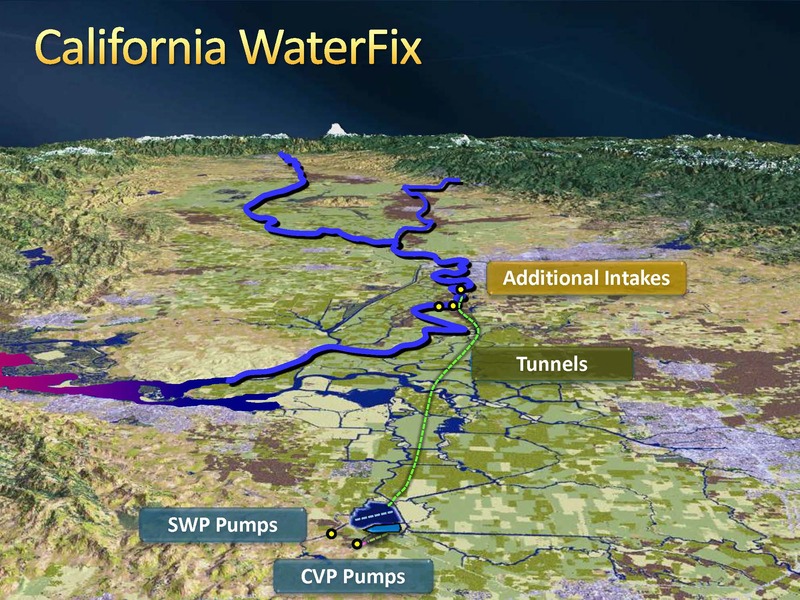 But, in recent years we have more-or-less been using duct tape to fortify an aging and vulnerable water system that continues to serve tens of millions of our fellow Californians. We may only get one chance in our lifetimes to build a more resilient system and improve water security for generations. So, let’s move forward now.